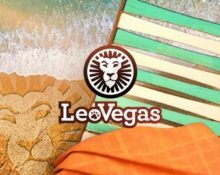 LeoVegas – Summer of Fun! 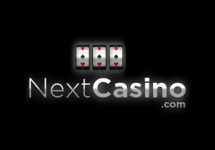 Play for big cash prizes, all summer long! 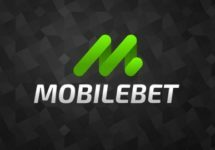 Two months of excitement with €330.000 in prizes, chillax! The summer fiesta is on at LeoVegas with the launch of their latest campaign and it will last throughout the hot season. And as usual it is a multi-layered affair. Daily Luck Spins, Weekend Leader Board Races, Weekly Prize Draw, take your pick and pocket as much as possible from the total prize pool of €330,000 in cash and Free Spins. We have yet another out-of-this-world campaign at Leo Vegas that will run until 19th August 2018. And again, it is filled with some fabulous campaigns and prizes such as one daily Free Spin on a selection of slots with extra prizes for the players scoring the highest win on the single spin, Weekend €25K Leader Board Races and Weekly Prize Draw with €10K in cash. Get a ticket into next Monday draw every time you hit a Big Win on Starburst, Gonzo-s-Quest, Butterfly Staxx or Dazzle Me, for a chance to be one of the 20 players who win €500 in cash. There is no limit to the amount of tickets per player but they are not carried over from week to week. All ticket counters will be reset every Monday. 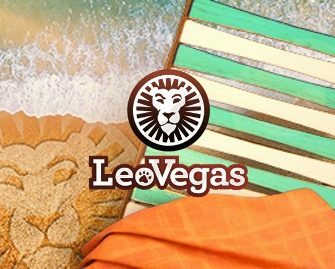 Every Monday throughout the campaign, LeoVegas will randomly draw 20 winning tickets from all eligible entries, each winning €500 in cash, credited within 72 hours after the respective weekly draw. Every weekend from 12:00 noon on Friday to midnight on Sunday, LeoVegas will hold a leader board race on a selected game. To take part, players have to spin with minimum €1.00 in cash bets on the selected slot and score the highest possible coin win. The leader board will be available on the promotion page and within the game client. Check the promotion page every Friday for the details on the selected game. 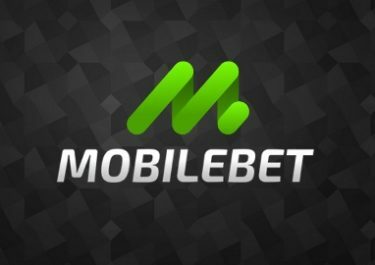 The TOP30 players by midnight on every Sunday will each win cash prizes ranging from €500 – €5,000, credited within 72 hours with no wagering requirements. Terms and conditions apply.